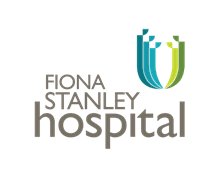 Ms. Denise Daley has a 40 year background in medical microbiology in NSW and WA, and currently works for PathWest Laboratory Medicine – WA at the newly built Fiona Stanley Hospital in Perth. 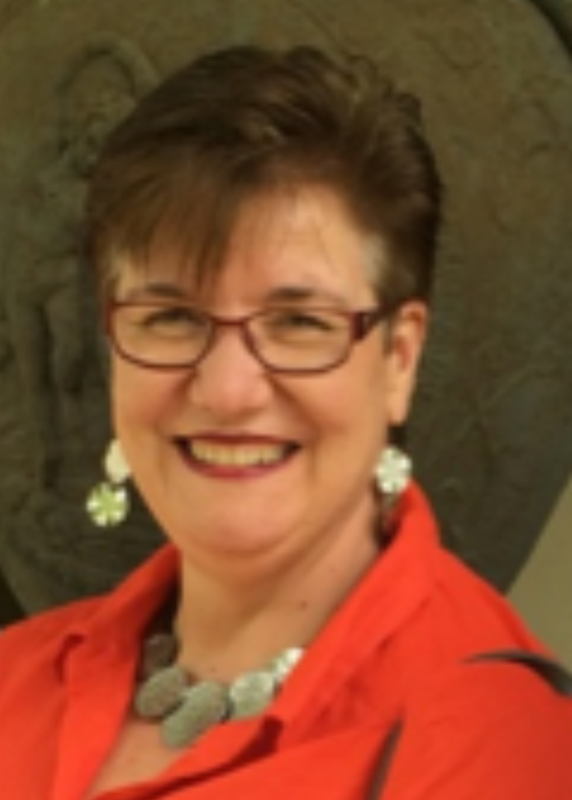 Denise has been the Australian Group for Antimicrobial Resistance (AGAR) Scientific Officer since 2011. She manages the activities of AGAR and coordinates the Australian Staphylococcus aureus Sepsis (ASSOP) and Australian Enterococcus species Sepsis (AESOP) programs. She is responsible for co-ordinating both the AGAR Executive and Committee meetings. Denise is also the secretary for the Australian Society for Antimicrobials (ASA) and is involved in many international antimicrobial resistance surveillance programs including the SENTRY surveillance program, SMART (Study for Monitoring Antimicrobial Resistance Trends), and the Astra Zeneca Global Surveillance Study.